The skiing is still really fun out there. Soft turns can be found on the designated trails and the north facing trees are holding nice, deep snow. 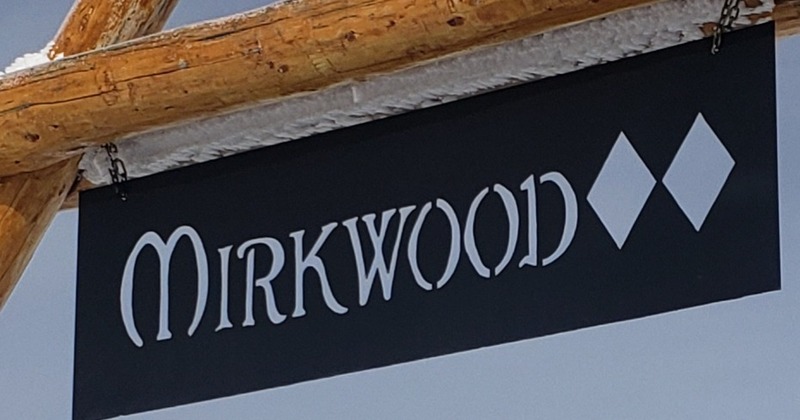 Mirkwood is dishing out powder skiing and it’s a nice day for a little hike.